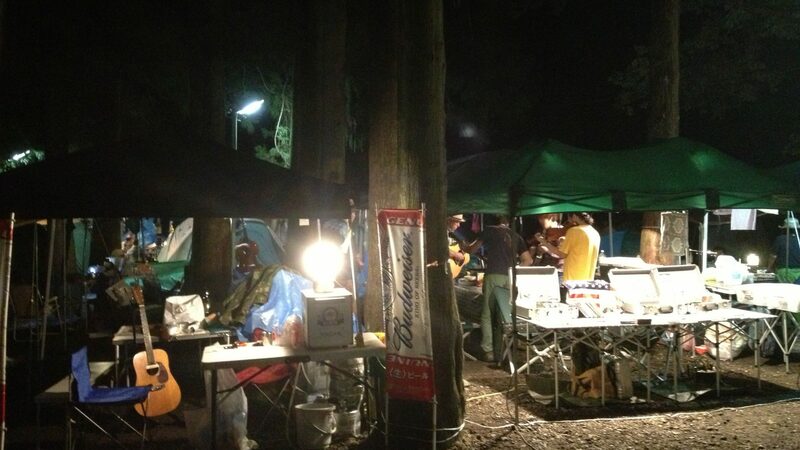 Bunny Mountain Craft Service is unincorporated association for public awareness activity of Bluegrass Music in Japan. 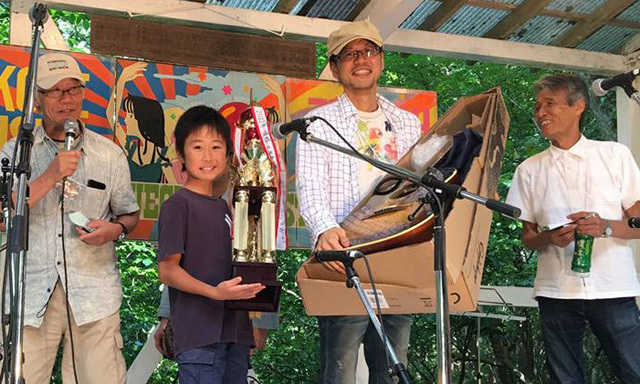 English information of Asagiri Bluegrass Pickin’ Party 2019. 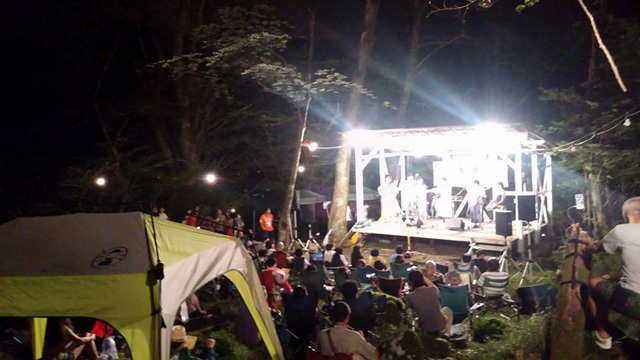 English information of Hakone Sunset Creek Bluegrass Festival 2018. WEBSITE PRODUCED by SIERRA s.a.